Comment: Pea gravel 1/2 ton. $$?? Comment: I would like to get an estimate for a residential property. I am needing mowing services, We have two acres of land to maintain. Live Oak Lawn Care Services are rated 4.79 out of 5 based on 125 reviews of 11 pros. 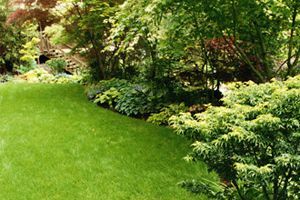 Not Looking for Lawn & Garden Care Contractors in Live Oak, FL?